Hon. 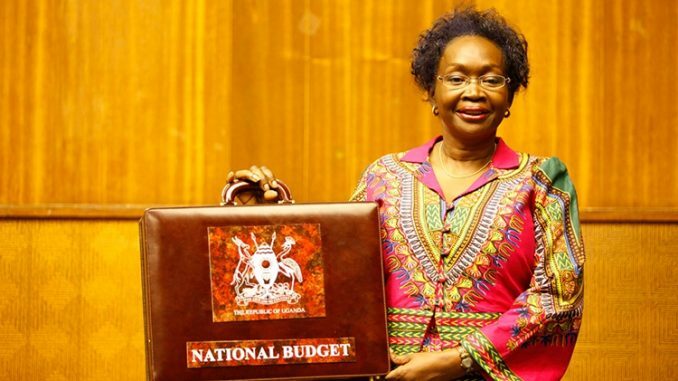 Maria Kiwanuka, our Minister of Finance, read the national budget for the year 2011/2012 on 14/6/2011 when she had been in office for only 3 days. Considering that the budget preparation process commenced in February or thereabout, it is reasonable to assume that Hon. 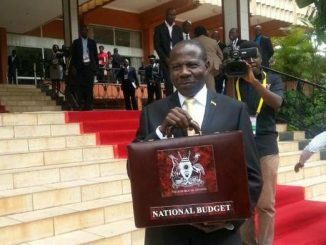 Maria Kiwanuka, as a person, did not contribute much to this budget. However, we must thank her for the brilliance with which she presented it. On the face of it the budget looked reasonable. 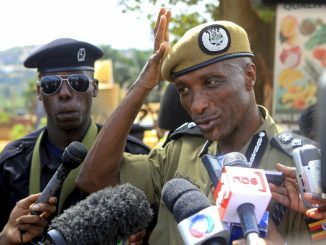 Some taxes on commodities in the daily use of a Ugandan were reduced. Thus taxes on sugar, kerosene, hoes and fertilizers were lowered. The minister hoped that the prices of these commodities would be reduced as well. However, the contrary has happened. Now a kilo of sugar costs Shs. 3,200 as compared to Shs. 2,800 at the time of reading the budget, because tax on the major determinant of consumer prices was not lowered. The minister did not reduce taxes on petroleum products because, it is argued publicly, the prices of these products on the world market are high. What has not been argued as forcefully is the fact that the Government derives a very high percentage of its income from taxes on these products. As a result of keeping taxes on oil products high, the cost of transporting everything since the reading of the budget has been increasing rather than reducing. This rise includes the cost of the dollar which is rising on a daily basis. Since our economy is import-oriented and we import through the dollar, the high cost of petroleum products and the high cost of the dollar accounts for the current high cost of living. 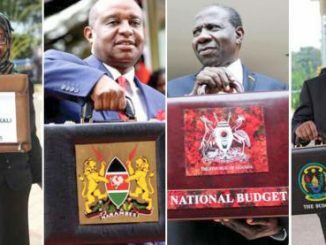 Therefore, a meaningful budget must aim at increasing foreign exchange coming into the country or reducing foreign exchange going out of the country. Since we are so much of foreign exchange consumers, the budget must stimulate production of items which will generate foreign exchange. But at the same time we should reduce or regulate our foreign exchange expenditure. It is sad to hear from the custodian of our foreign exchange that reserves have been depleted to a dangerously low level. Sadly, some of the expenses causing the depletion were not geared towards any meaningful production. The message behind the budget is loud and clear but not explicit. As a country we have yet to succeed in stimulating production that earns foreign exchange. Lack of success in this area causes deficiency in export earnings which is responsible for the current unprecedented fall in the value of the Uganda shilling. This will inevitably lead to a rise in prices of imports to which the country’s consumer depends. Life will become more difficult. At the moment there is a severe shortage of jobs. Many qualified young people spend several years looking for jobs which are not available. Eventually, these men & women migrate to foreign countries where they accept to be employed in menial jobs which are not quite relevant to their qualifications. Of course, many leaders nowadays advise these young men and women to create their own jobs by engaging themselves in production of marketable products. However, such advice is not very useful because even if these men and women mange to start producing some marketable goods, they will need a market to sell them to. A country where a large number of people lack jobs cannot be a market which can absorb such goods even if they are produced. Therefore, the salvation of our economy lies in production of goods which we can sell abroad and earn foreign exchange. That is why the production of coffee and cotton must be emphatically stressed. It is only the production of export crops which will help our agriculture and thereby create a market for local production. Then we can talk of enhancing local production of the goods which the local market can absorb. Our budget should emphasize this more than anything. By John Ssebaana Kizito, former Mayor of Kampala.